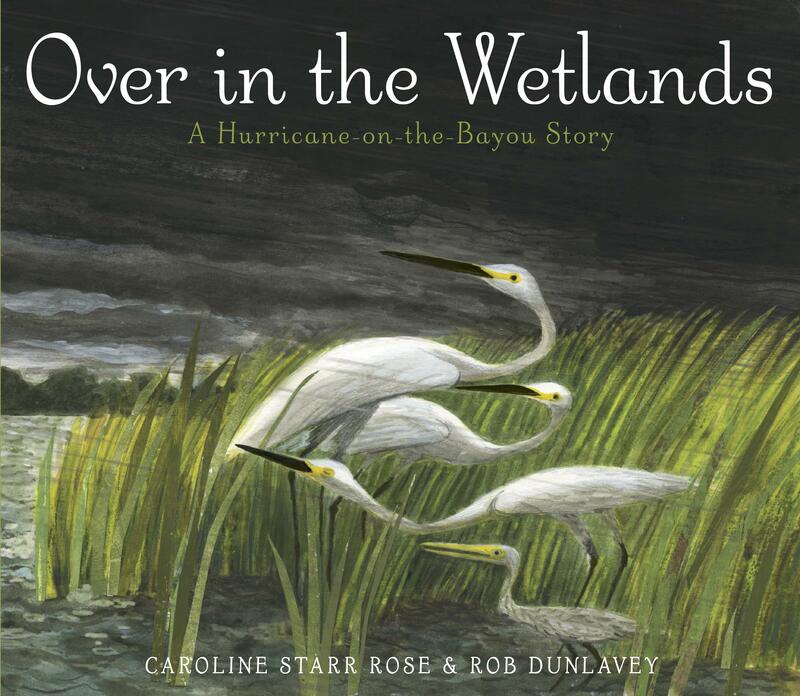 Over in the Wetlands is currently $7.00! I’ve always thought owning picture books is like having my own collection of inexpensive art. So I wanted to alert you that Amazon is currently selling my dear Over in the Wetlands for only $7.00 — that’s a savings of $10.99 or 61% (Really inexpensive art). If you’ve enjoyed this book, I hope you might share this with a fellow reader. If you haven’t yet read it, now’s the time to consider getting your own copy. 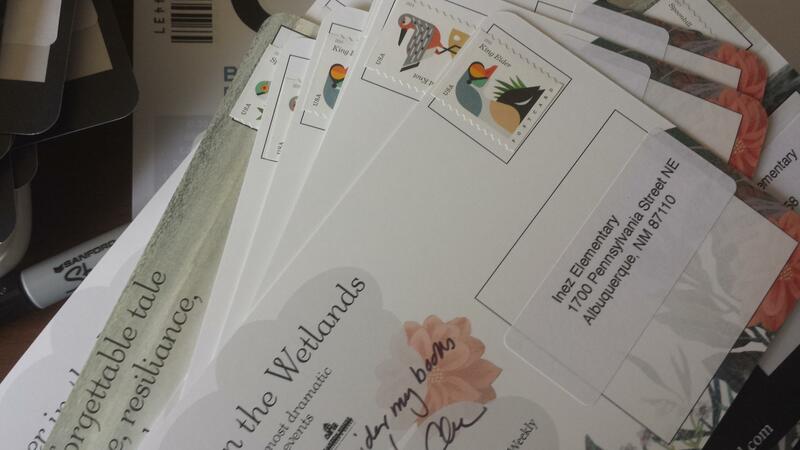 The Classroom Bookshelf has just published an incredible post about Over in the Wetlands that I wanted to pass on. 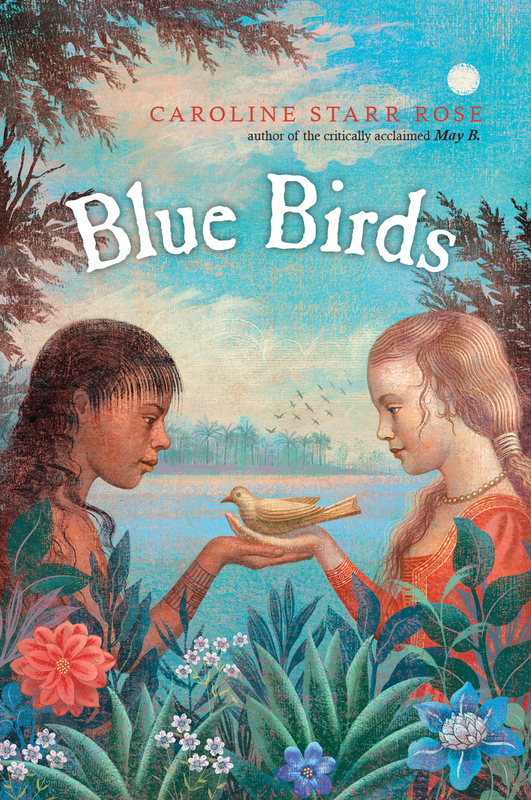 You can click through to read an overview of the book and ten Teaching Ideas and Invitations for readers K-8. 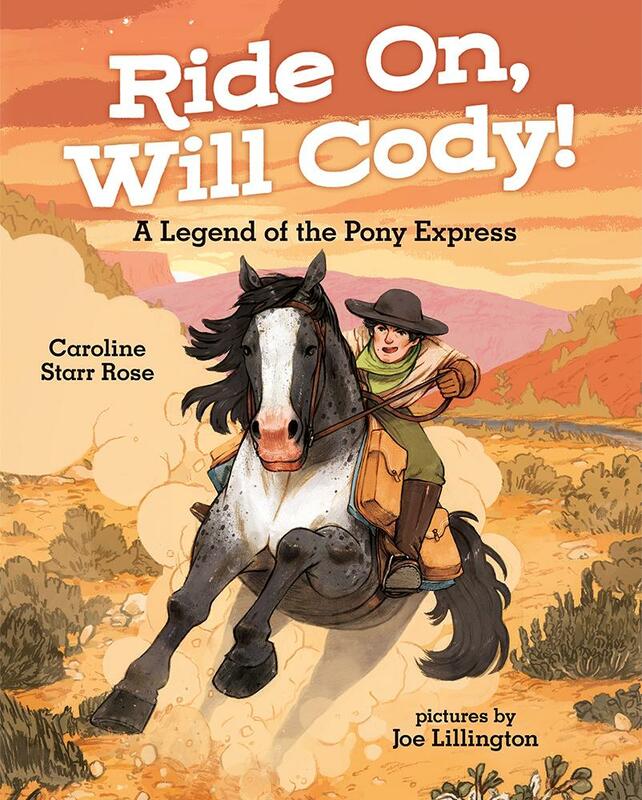 First, as a former upper elementary and middle school teacher, I am so pleased to see others actively using picture books with older children. Second, these lesson ideas cover a number of disciplines, from art to science to literature to geography. 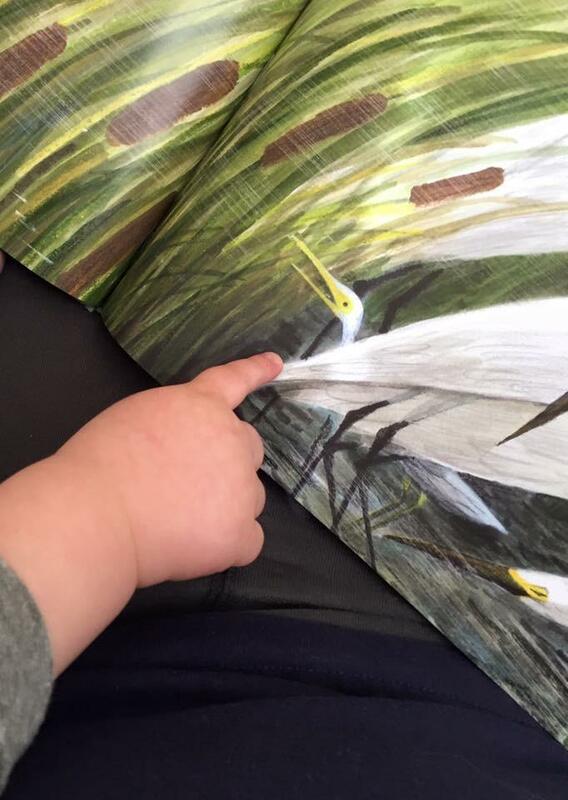 There are a couple of other picture book suggestions that parallel nicely with Wetlands as well as a number of website resources. 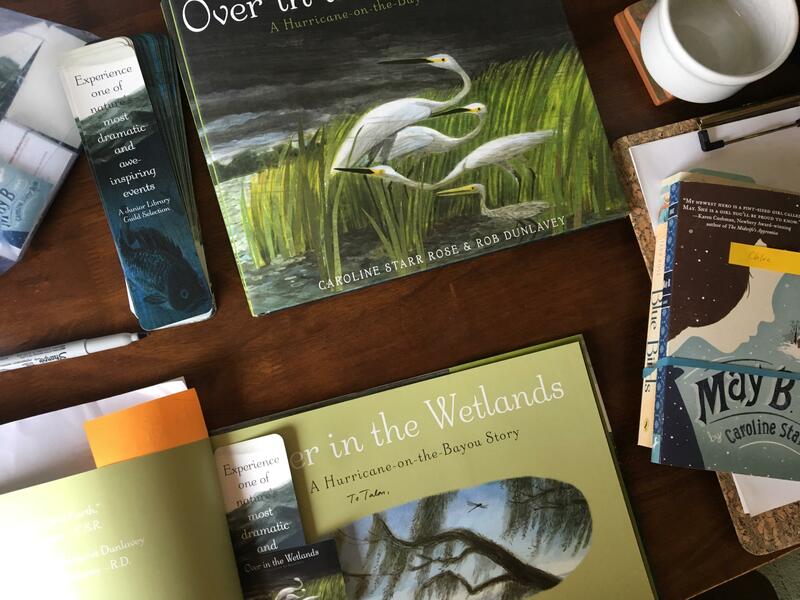 And don’t forget the Over in the Wetlands Discussion Guide and Activity Sheets Random House Children’s Books produced for the book. Click through to read The Classroom Bookshelf’s post. Part of my month-long writing-free vacation was spent with these lovelies. 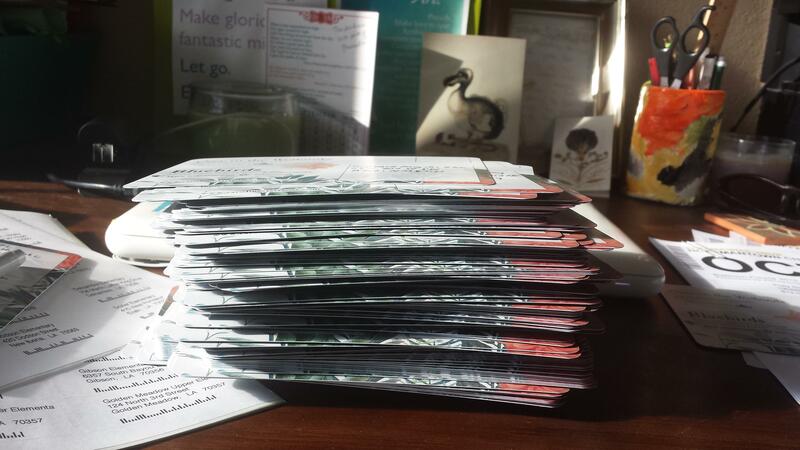 * Like I did with May B., I collected addresses in dribs and drabs over the last year, waiting until I had a stretch of time to devote to stamping, labeling, and writing. On 699 postcards. For real. While it isn’t the 1,662 I sent out for May B., it was still a pretty big commitment, one that I found surprisingly satisfying. You’ve probably heard the rate of return on direct mailings falls somewhere between 1/2 and 2 percent. Pretty dismal and probably not worth the effort, right? For me, the process has become a ritual where I can exert the tiniest bit of control over the unwieldy and unpredictable experience of releasing a book into the world. Because the books I write are largely sold to the school and library market, that’s where I focus. 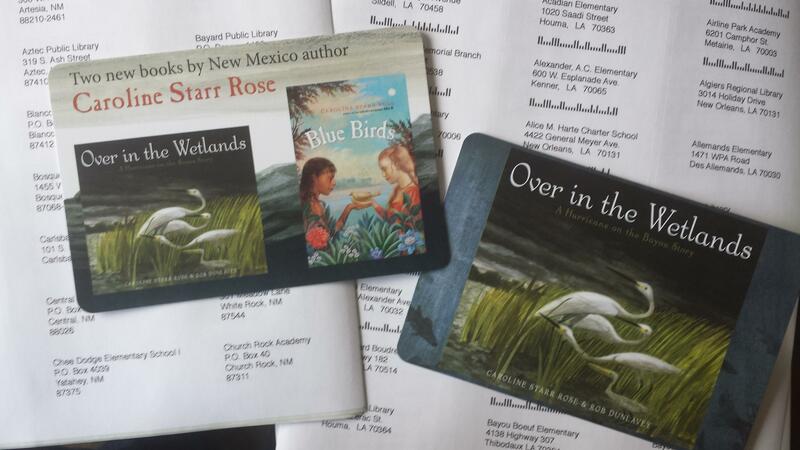 I had graphic designer Sierra Fong create two postcards for my mailings this time around, one meant to introduce Over in the Wetlands to the schools and libraries of the Gulf Coast, and another to share both Wetlands and Blue Birds with New Mexico schools and libraries. Here’s what’s happened since the postcards went out: I have had a handful of teachers email me after receiving the card. My sales for both of these books have increased slightly in the last few weeks. ** I’ve gotten more website hits from the areas I’ve targeted. And I’ve been invited to speak at Mosquero Elementary School, a K-6 school of 22 students in Mosquero, NM (population 93). Seeing young readers in corners of my state I’ve never visited is pretty much the best thing out there. 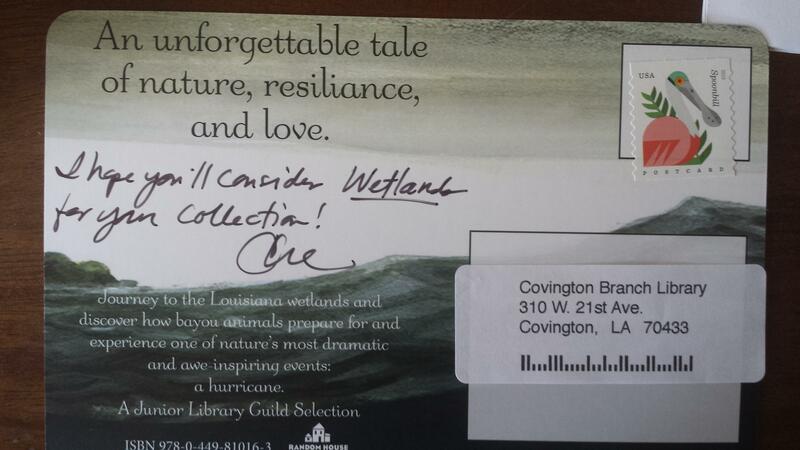 While I’ll never know the actual results of the mailing, every postcard was a chance to directly tell a teacher or librarian about something I believe in, and in this age of quick and impersonal blasts of information, it felt significant, important even. However small the return, my efforts to match books with readers has left a mark, perhaps in ways I’ll never know. Which is exactly how this publication thing works, anyway. *Points to the person who catches the typo. My son spotted it immediately! **Penguin Random House has a website called Author Portal where sales can be tracked, using numbers from Nieslen BookScan. Many, many bookstores don’t report sales, and few, if any, schools or libraries do. Until statements come in months from now, it’s really impossible to know true numbers, but the BookScan stats are a start. I’ve been a fan of Tsh Oxenreider since 2009 (which is pretty much forever on the Internet). Back then, I was just about ready to jump into this thing called blogging, but I wasn’t sure how to begin. 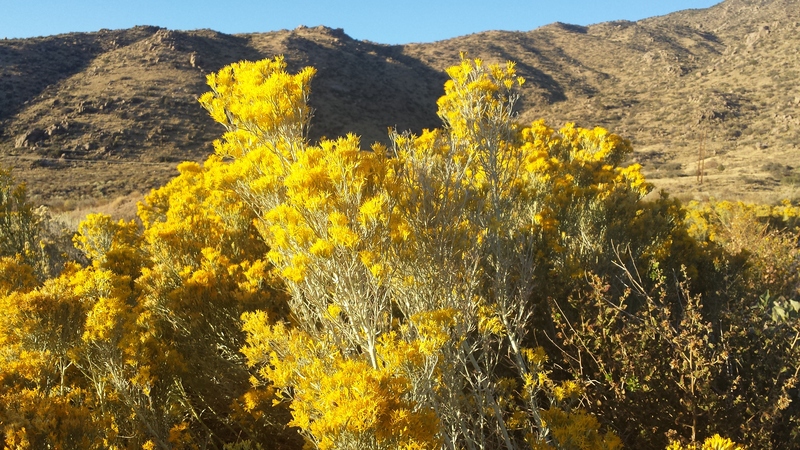 My dear friend Jamie Martin sent me a “how to” link that led me to Tsh’s blog, The Art of Simple. I’ve been faithfully reading ever since. About four years ago, Tsh started a podcast called The Simple Show, which has kept me company through numerous runs and cleaning days and afternoons walking the dog. And perhaps last summer, as I listened while taking the dog on one more lap around the block, I cooked up some things I’d say to Tsh if I were ever on her show. Which was utterly ridiculous. Tsh and I had interacted some in her blog’s comment section and a few times on Twitter, but that was pretty much it. I was most definitely very over-the-top interested. I hope you’ll listen in! 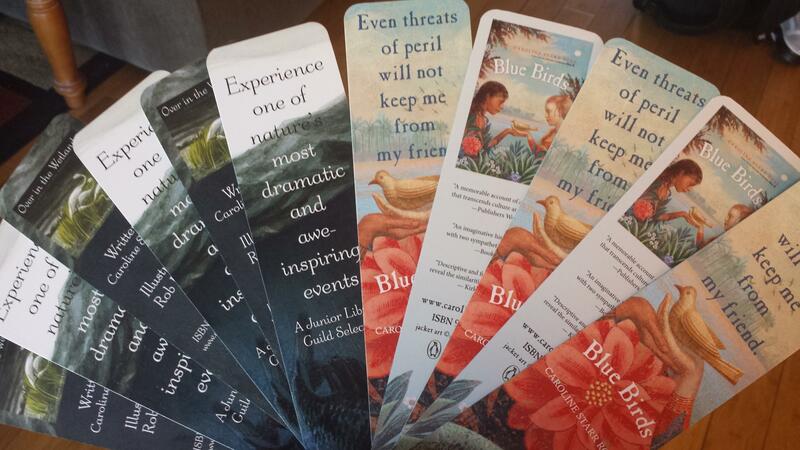 The talented Sierra Fong designed these gorgeous Over in the Wetlands and Blue Birds bookmarks for me, and I’d love to send you a set! I also have stickers of both covers. If you’d like one of each, simply drop me an email with your mailing address (caroline starr AT yahoo) and I’ll send them along. 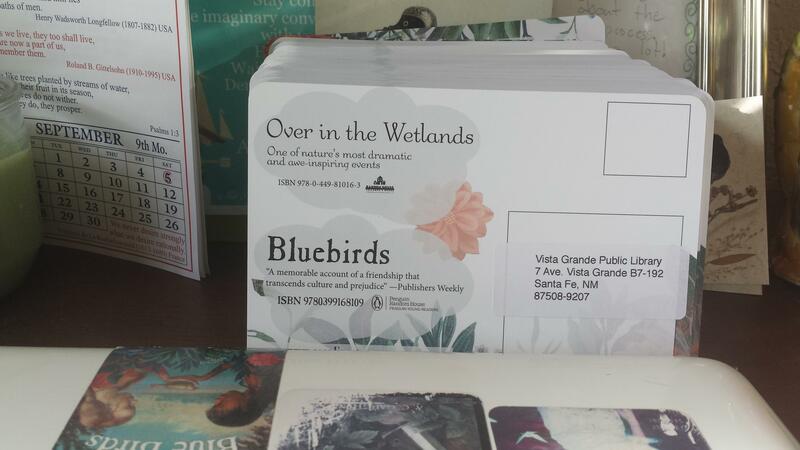 I’m happy to give you any combination you’d like: four Wetlands stickers, two Blue Birds stickers and two Wetlands bookmarks — whatever you choose. 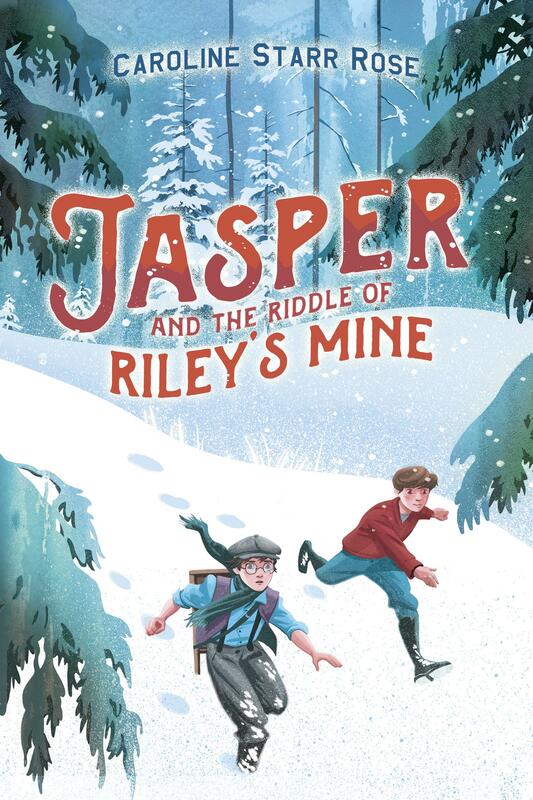 Teachers, librarians, homeschool families, book club folks, I’m also offering a class set (for lack of a better term) to the first ten people who contact me. This would be up to thirty bookmarks and stickers of your choosing. Again, tell me what would best serve your group, and that’s what you’ll get, whether it’s a Blue Birds pack, a Wetlands pack, or some combo in between. And now for the request I have of you. I’m not one who feels especially comfortable asking for this, but fair or not, I’ve learned how vital this thing can be to a book’s life and success. The thing I’m talking about is the Amazon review. I have to admit I’ve never liked being asked directly for a review. There’s pressure and expectation and a bit of ickiness all rolled into one. So if you feel as I have, you are utterly free to ignore this. But if you’ve read any of my books and enjoyed them, I’d be super grateful if you took a moment or two to write a quick note on Amazon. Thank you, friends, for your faithful support and enthusiasm. I look forward to sending out oodles of bookmarks and stickers.